Save, replay and share the best moments of every game without even filming. Engage parents and fans using digital content, while also generating new revenue streams. 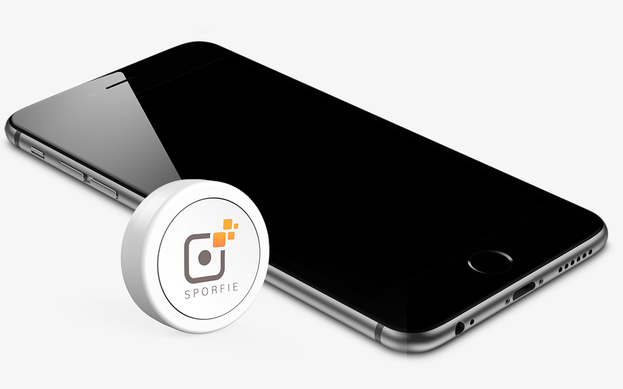 Give fans and staff the power to instantly capture, replay and share any action from the game, branded for your sponsor. You’re a Coach, Marketer, or Parent who doesn’t want to deal with your phone or an app, but you still want to save moments? With CLIPR, you can now capture video with your phone locked in your bag or pocket. Save any video clip to your device’s library. Add “Goal” tag with score information visible to you and all participants. Anyone can add a new camera angle with their smartphone. Highlight reel auto-generated after each event. Discover and search for events by name, sport type, location. Set custom logo to add sponsor branding on all videos. Enter your schedule to let the system auto start/close events. Set camera to save all footage and still deliver highlights to everyone. Share clips or events with groups of people using Circles. We are delighted to be supporting the ECHL Pro Teams in engaging their fans and sharing their game highlights with the world. Place the power of capturing the best moments in the hands of fans, parents, coaches, or staff.  Then watch our machine monetize your new content. Earn new revenue with content that parents and fans want. Upsell a new digital video placement to your team or facility sponsors. Turn your fans into brand ambassadors who can contribute directly to your marketing growth. Automatically build a catalog of valuable video assets that can be continually utilized in your online marketing efforts. You won’t believe it until you see it?